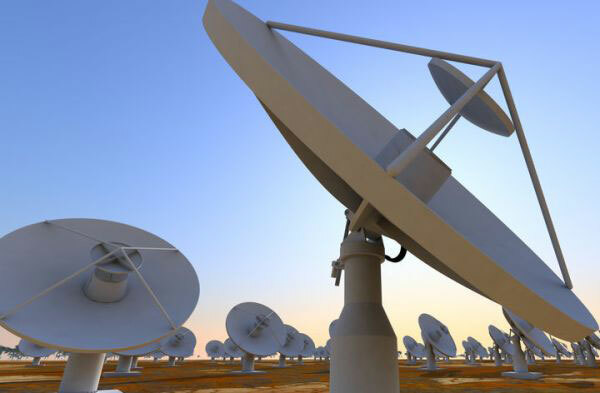 Johannesburg – The Square Kilometre Array Radio Telescope (SKA) and its precursor the MeerKAT will create enormous opportunities and alter the image of South Africa and the continent, says Science and Technology Minister Naledi Pandor. Speaking at The New Age Business Briefing in Sandton on Friday, Pandor highlighted the importance of the SKA. 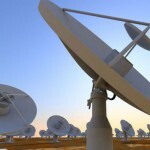 She said it would be most significant radio telescope ever built with the building to take place in South Africa and eight partner countries, along with Australia and New Zealand. 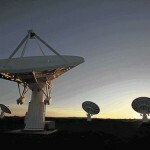 The SKA would change the character of Africa with international experts now coming to Africa to do their best research. “Who comes to South Africa to actually do their best research? They come here to examine us, to find out how poor we are…It’s an absolutely different image of the continent. [They will] not be here to exploit our diamond, gold and platinum but here to say I want to do iconic research on an iconic telescope,” Pandor said. 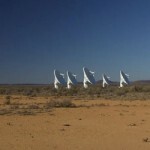 She clarified that the SKA had not yet been built, but what was being built at the moment – was the MeerKAT – a precursor, an instrument that will lead to the SKA. “The MeerKAT is our precursor, our demonstration that we can do it,” the minister explained. Pandor said plans for the construction of the MeerKAT telescope had begun and the laying down of the antenna would start early next year. A number of leading astronomers had already booked observation time on the MeerKAT. The fact that there was no time observation left, even though it had not yet been build, was indication of how good South Africa was and the capabilities of its engineers and scientists. “We are really thrilled that the science of astronomy can be a boost for building the level of science interest and careers we want to see in our country,” she said. 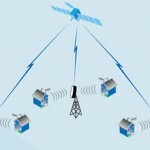 The SKA also provided massive opportunities for South African-based high technology content companies, she said. With Friday being the last day of Women’s month, the minister said she was “absolutely excited” at the calibre of women scientists South Africa was beginning to develop and the important, quality research many of them were doing. Pandor added that she wanted to see more women become scientists, noting that women in South Africa still faced the dilemma of juggling between family and career.